We offer GR 11 Rice. Avail from us finest quality Indian Basmati Rice that is in line with the prevailing quality standards. Our company holds immense experience in this domain and is involved in offering wide assortment of Gr 11 Rice. Product name: GR 11 Parboiled Ponni Rice . 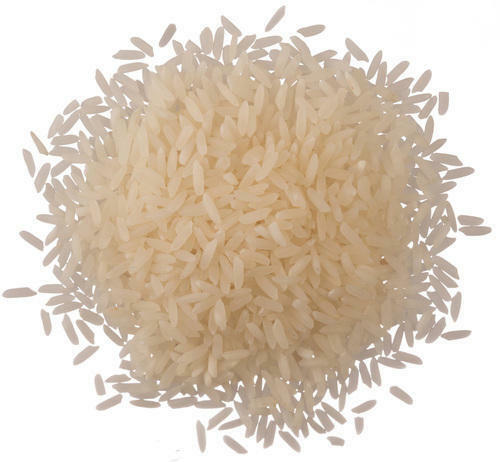 Grain type:Medium Thin Grain rice.